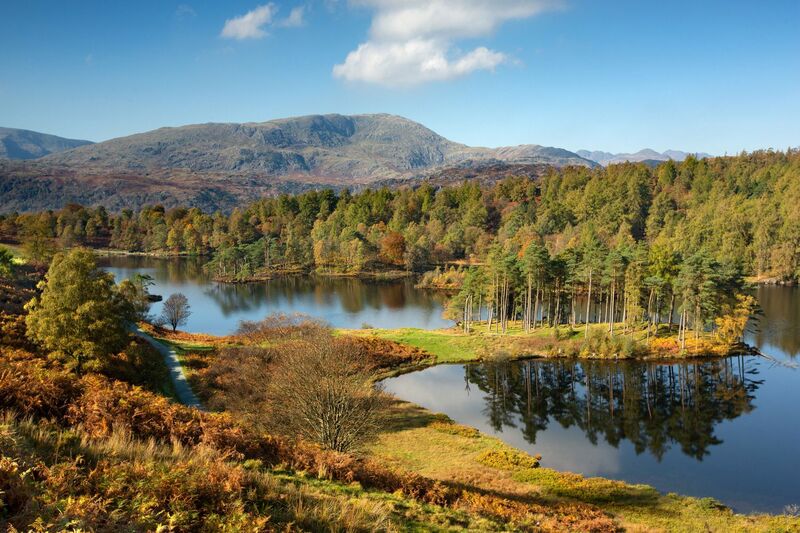 When the autumn colours are at their best the shot that has to be taken is Wetherlam and Tarn Hows. You have to gain a little height to get the best shot but the views over to Wetherlam are well worth the effort. A truly beautiful location that is very popular with both photographers and hikers alike especially in the autumn months.